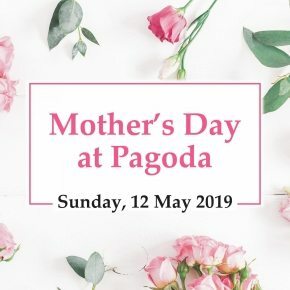 Treat mum to an outing with loved ones at the Pagoda. 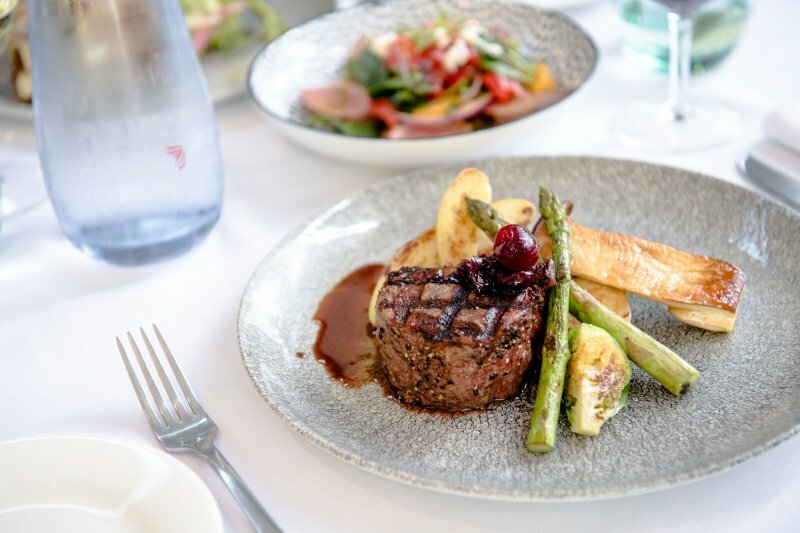 Delight in a Buffet Breakfast or Sparkling High Tea in the elegant Historic Ballroom, located in the heart of South Perth. Take advantage of the ample free street parking surrounding the Hotel. Buffet Breakfast – Adults $38.50, Children from $23, under 4yrs free. High Tea – Adults $65, Children from $28, under 4yrs free. Bookings currently available, book now on 9367 0300 or admin@pagoda.com.au. T&C apply.